We are comprehensively manufacturing, supplying and service provider a wide range of Glass Distillation Unit, Quartz Distillation Unit, Boiling Distillation Assembly and many other products. These products are manufactured by using latest technology and high grade components. 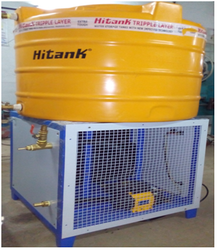 Our company is known for manufacturing and supplying an extensive array of Water Distillation Unit. 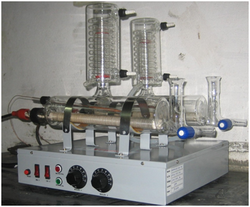 This Water Distillation Unit is rigidly fabricated as per the industrial quality parameters. 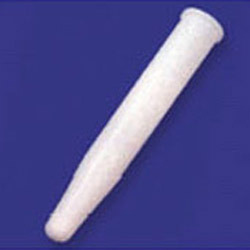 Manufacturer & Supplier of Teflon Beaker for Laboratory. Our product range also comprises of Water Distillation Unit, Water Purification System and Volumetric Glassware. 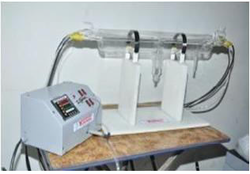 We are engaged in manufacturing and supplying an extensive array of Water Circulator. This products is known for the high reliability and the economic price. We are a leading Manufacturer of silica crucible from Bengaluru, India. We are the leading manufacturer and supplier of Boiling Distillation Assembly. Our Boiling Distillation Assembly is precisely engineered by our professionals in order to maintain its quality standards and provide best product to the customers. 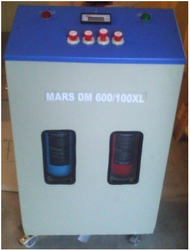 We are engaged in manufacturing and supplying a wide range of Water Purification System. The Water Purification System we offer is used amongst the customers for purifying water. With our vast industrial experience and knowledge, we manufacture and supply a wide array of Volumetric Glassware. This Volumetric Glassware is available in various capacities and sizes. 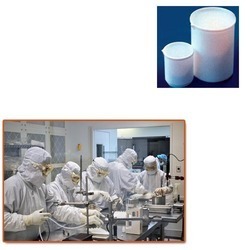 Owing to the changing and growing needs of patrons, we manufacture and supply a large range of Laboratory Plasticware. The Laboratory Plasticware we offer is available in various colors and sizes. 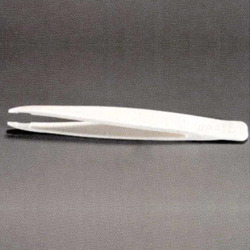 Our company is master in manufacturing and supplying a wide assortment of Laboratory Teflon Product. 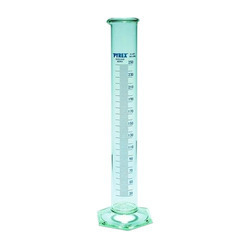 This Laboratory Teflon Product is known for their quality and durability. 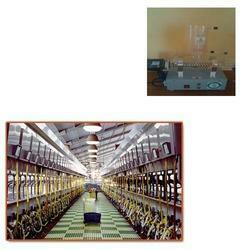 Manufacturer & Supplier of Water Distillation Unit for Agricultural Industry. Our product range also comprises of Water Distillation Unit, Water Purification System and Volumetric Glassware.